Here is another review of an old EU novel. 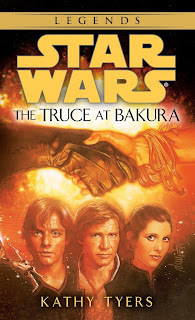 The Truce at Bakura is written by Kathy Tyers and is one of the earlier Expanded Universe novels. It came out shortly after Timothy Zahn completed his Thrawn trilogy in the early 90s. The Truce at Bakura picks up right at the end of Return of the Jedi. It starts the day after the destruction of the second Death Star and the death of the Emperor and Darth Vader. The Rebels had their party on Endor, but the battle against the Empire is still far from over. There is an alien force set to attack the planet of Bakura and use their human minds to power droid fighters. 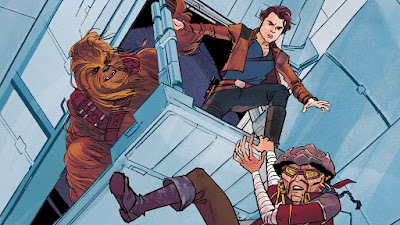 Since Bakura is still allied with the Empire Luke Skywalker, Leia Organa and Han Solo head to the planet to try and save the plane while also trying to convince them to switch sides. Its interesting to see where the characters are at this point in the Star Wars timeline. They obviously struck a killing blow to the Empire with the explosion of the second Death Star and the death of Darth Vader and the Emperor, but there is still a lot of the Empire left, some of which don't even know that the Emperor has been killed. This book seems mostly to be Luke's, he is chosen to be in charge of this mission to Bakura. 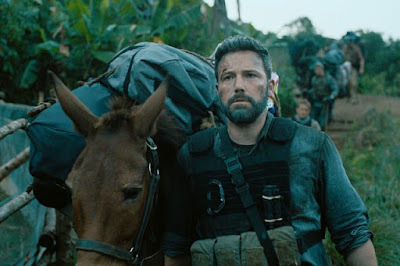 He's still feeling the aftershocks of his fight with the Emperor and his body has yet to recover, but he has no choice but to get back to work. Leia is obviously fresh off gaining the information that Luke is her brother and Darth Vader is her father and she struggles with that a lot more than Luke has because she was tortured by a man who ended up being her father. Leia arguably has the best character moment of the book and it does feel like the news of them being siblings only brought the two of them close together. Of the main trio Han is definitely the one that is short changed. For the most part the thick of the story takes place on one planet, which is Bakura. So it doesn't explore as far as the Star Wars films or even The Thrawn trilogy did and its a book that focuses a bit more on a political side of the galaxy in a time before the prequels were much more than a thought. The Imperials are a little lost without their leader and in a rare movie they have a bit of an uneasy alliance with the Rebels for this story. There are a few villains in the book, but I would consider a human named Dev to be the most important one. Dev is responsible for transferring human minds into the control of the droid fighters. He has an interesting motivation since he feels he is doing people a favor, by taking away their pain. Dev also shows some force abilities, but almost works as a slave to the reptilian aliens called the Ssi-ruuk. The Ssi-ruuk were sort of a little boring, Dev is the really the only character on their side of the equation who is interesting at all. We do see a bit of a glance at a love interest for Luke in this book as well. It obviously doesn't stick, but now that he knows Leia is his sister and she has a relationship with Han he appears to take more notice of others. This is the first EU book that I read that was a standalone book and not part of a larger story. I've read the Han Solo and the Thrawn trilogy before this, so it is a little fresh to read an EU story that opens and closes all in one book. It covers sort of an important time in the Star Wars galaxy, but is a weirdly unessential read. 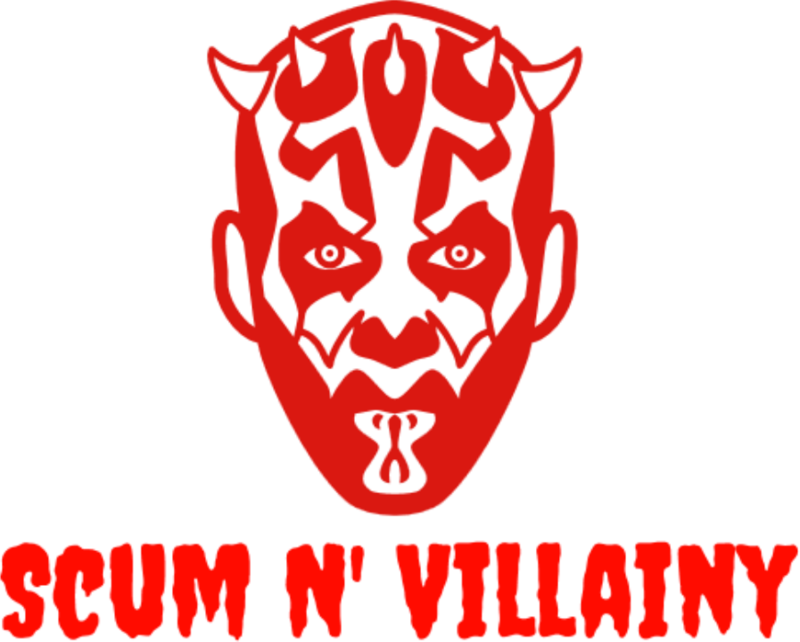 Still, its Star Wars and it could be much worse.